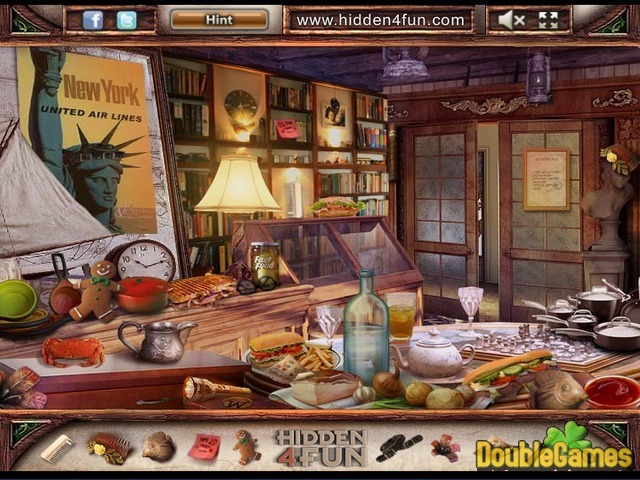 Play new exciting Hidden Object online game under the title A Special Day! Meet the nice woman named Larisa who spent many years alone because all her friends went abroad. But this morning she's got a phone call from one of them – they are in town! So now Larisa has to make dinner and welcome her unexpected guests. Find all the needed things in her house and get ready. Start helping Larisa right now, play A Special Day right now and for free. 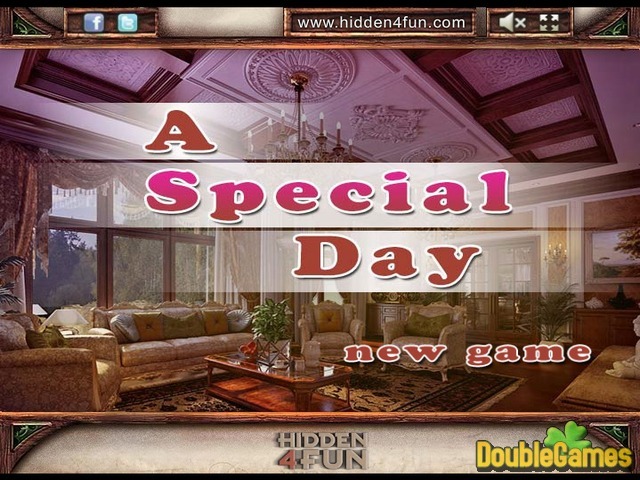 Title - A Special Day Online Game Description - Pay attention to A Special Day, a Hidden Object game projected by hidden4fun. 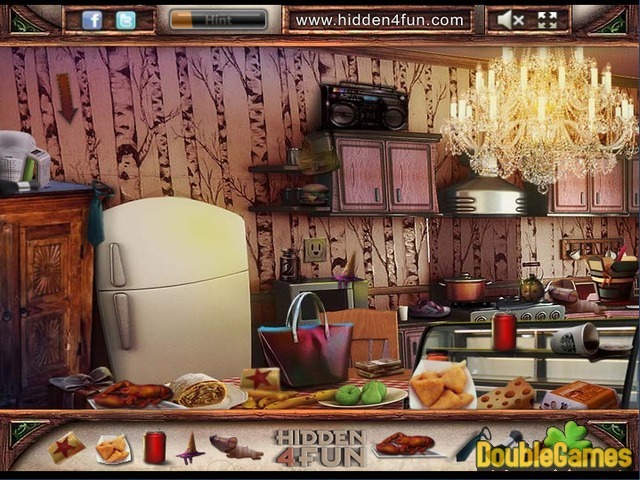 Help Larisa make dinner for the unexpected guests.